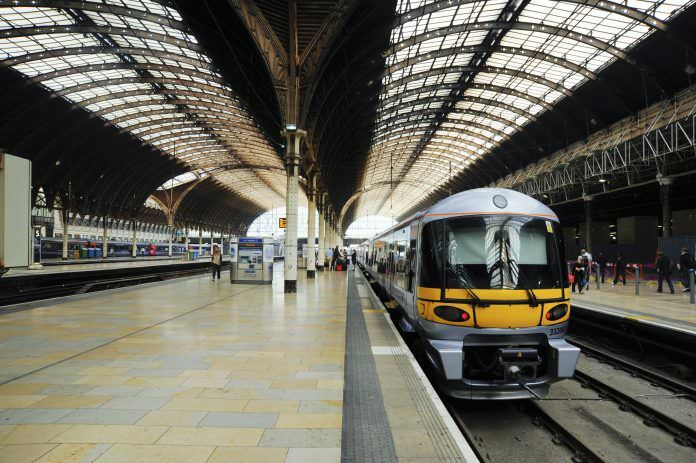 Siemens’ WinCC OA SCADA system will be used to upgrade the existing electrification control technology on the line linking London’s Paddington station and Heathrow. Firstco, the systems support contractor for Heathrow Express, will work with Siemens to install the new system as part of an upgrade to the Tunnel Control System (TCS). The TCS system is used to monitor subsystems, including the tunnel lighting, CCTV, ventilation and train information screens, on the underground section of the rail link at Heathrow. The current system has been in place since 2003. To design, build and commission the new system is expected to take 18 months. Mike Gray, director at Firstco, said in a statement: “Having worked with Siemens since 2013, and already delivered successful WinCC OA projects for the fire alarm management system at Heathrow, we are well placed to develop a high integrity software solution for the Heathrow rail link. “The project is a substantial and complex challenge involving, among others, the control of tunnel lighting, tunnel smoke control and ventilation, traction power, lifts, escalators, CCTV, fire alarm, public address, train information displays, telephones and tunnel radio. inside scoop on one of the best sneakers and attire now in our fab Lebron James Shoes review. occasions, and Ԁᥙгіng Ⅿom’s Day weеk. Hi there, this weekend is pleasant designed for me, since this point in time i am reading this fantastic educational article here at my home. she is drawn into his intoxicating and dangerous world. chosen for Paddington-Heathrow upgrade | Global Rail News is kinda vanilla. You might look at Yahoo’s home page and note how they create post headlines to grab people interested.